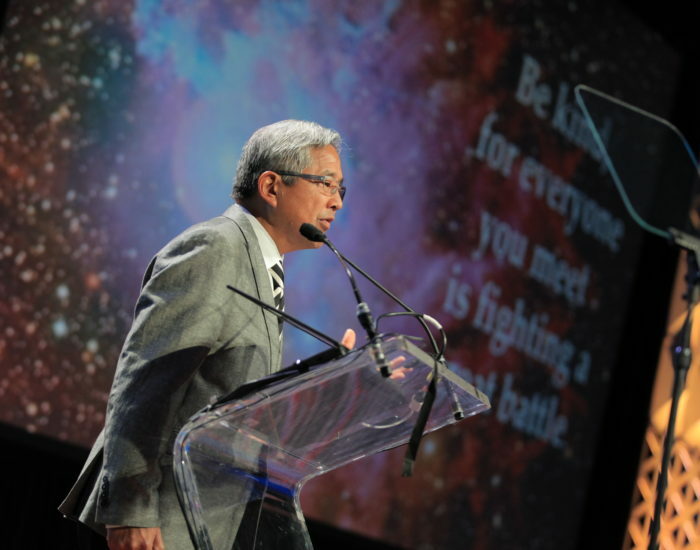 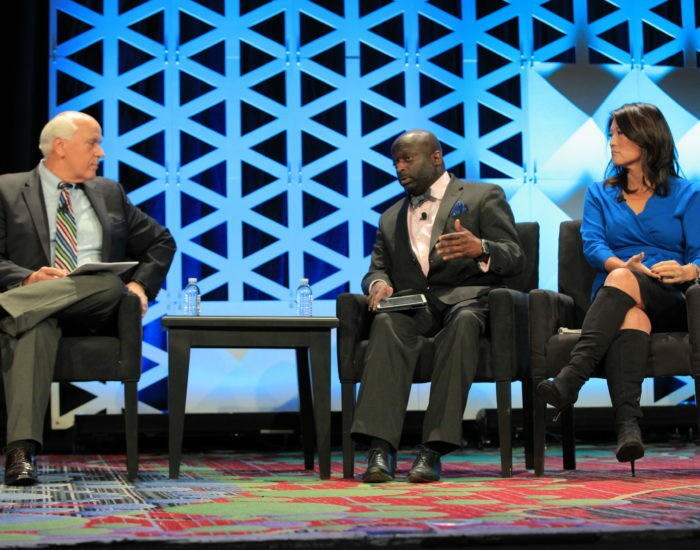 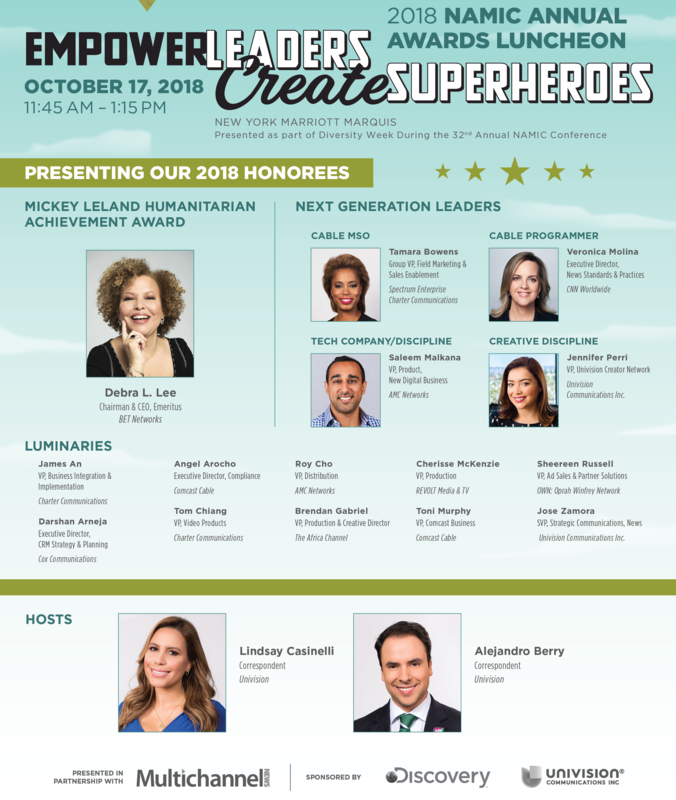 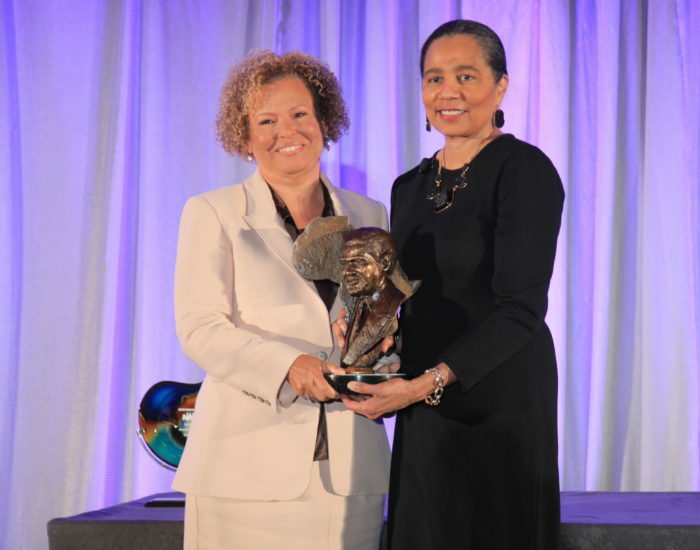 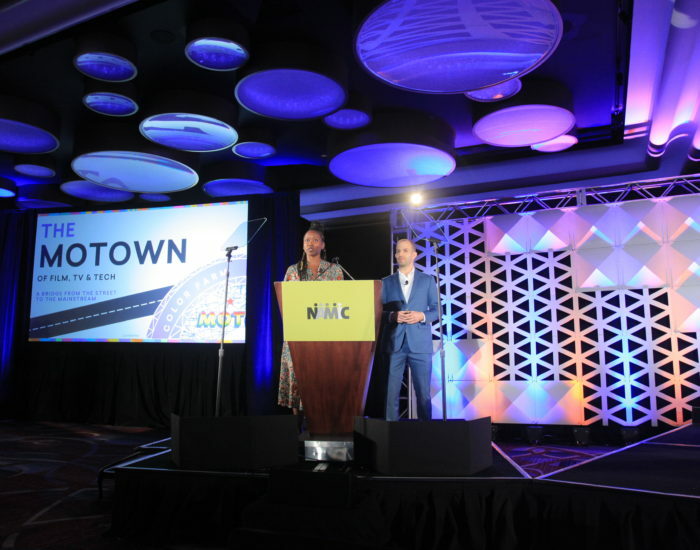 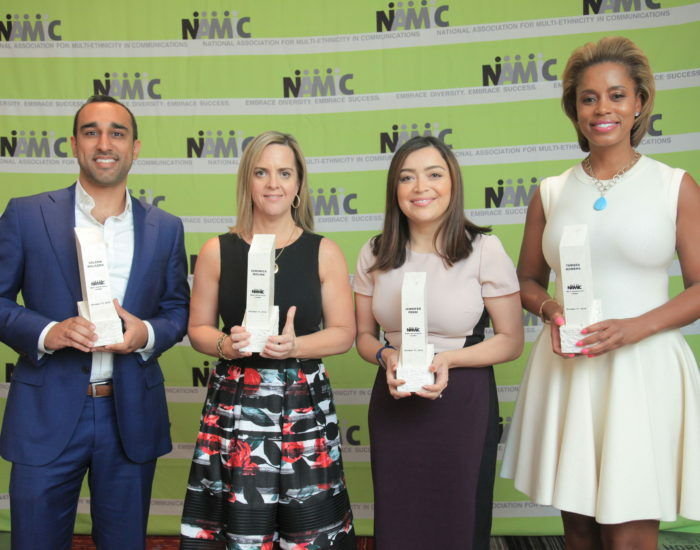 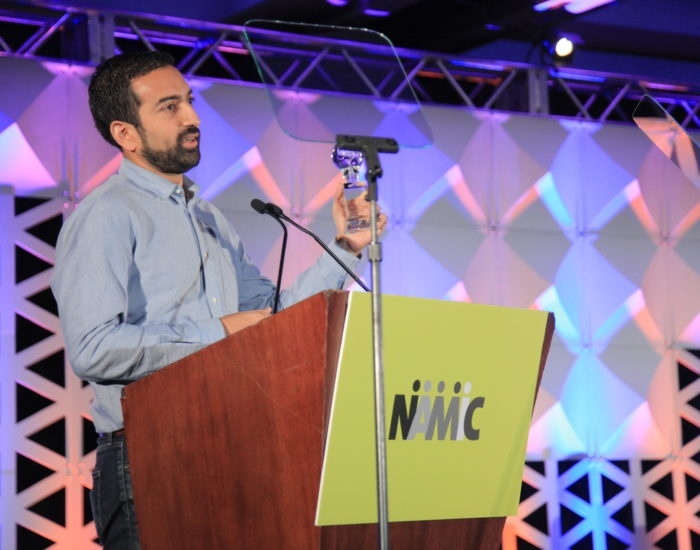 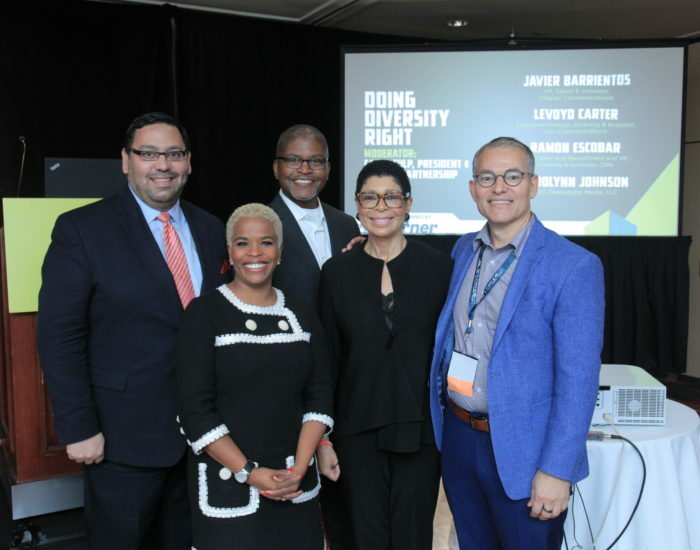 This year’s annual NAMIC conference illuminates multiculturalism by inviting professionals to POWER UP their skills, BLAST THROUGH barriers to creativity, and SOAR to new heights of knowledge and courage. 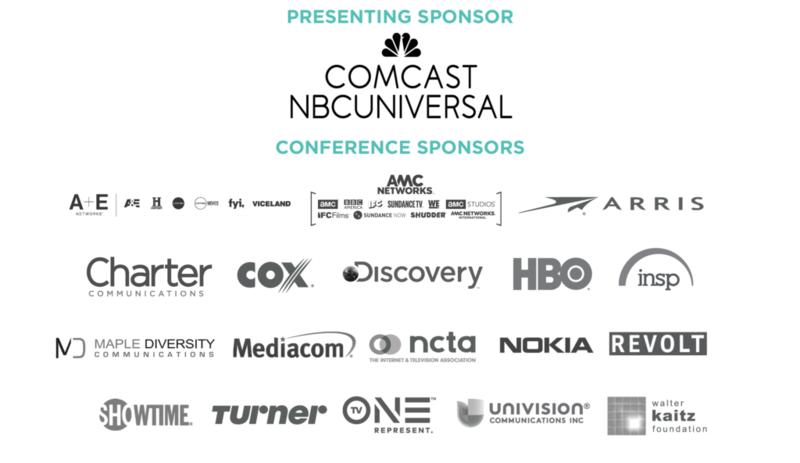 Don’t miss your chance to EXPERIENCE THE EXTRAORDINARY. 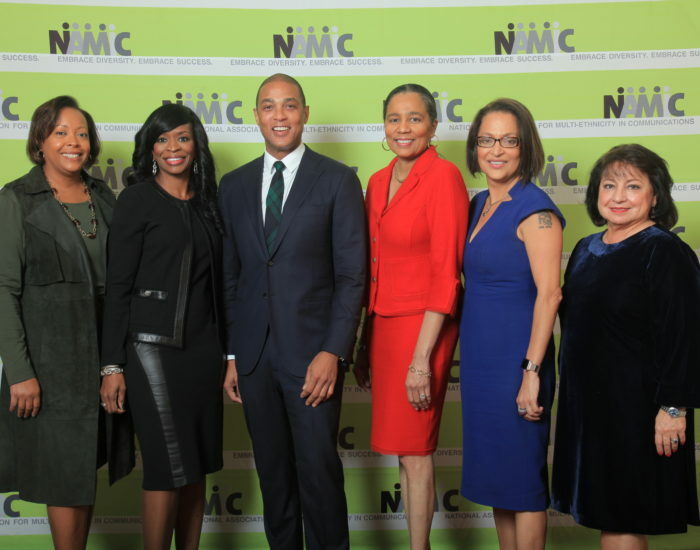 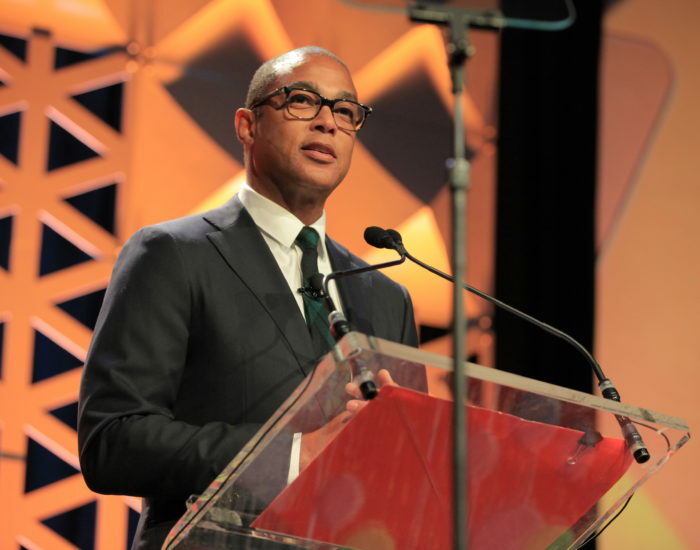 Don Lemon, correspondent and anchor of “CNN Tonight with Don Lemon”, will be the opening keynote speaker for the 32nd Annual NAMIC Conference. 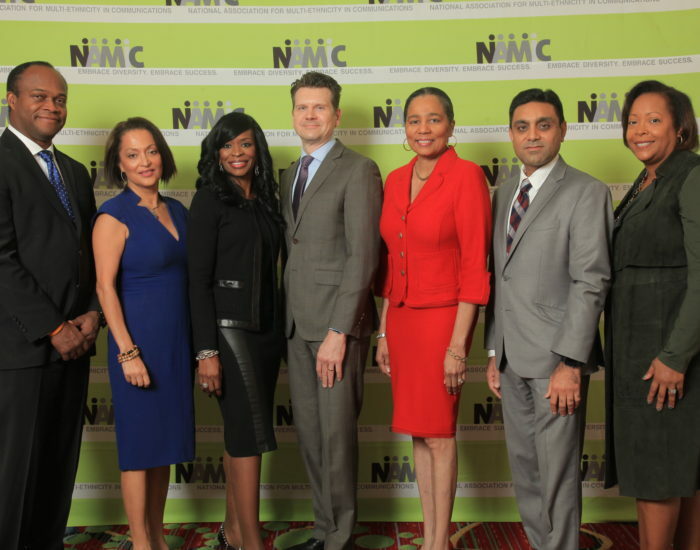 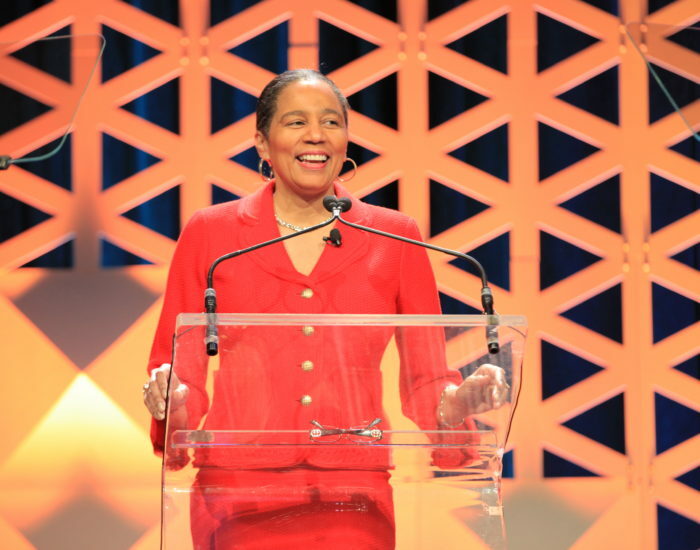 To discuss your company’s support of the 32nd Annual NAMIC Conference, or to confirm a sponsorship, please contact Sandra Girado, Vice President, Event and Partner Relations at sandra.girado@namic.com or call the NAMIC National office at 212-594-5985.